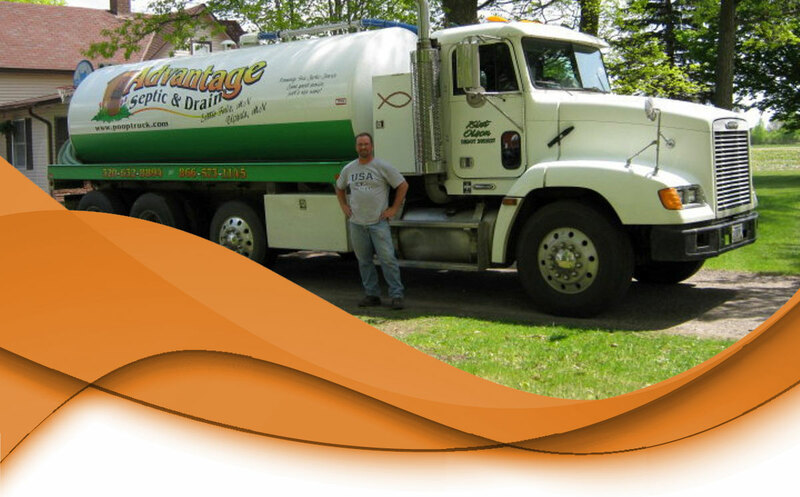 Advantage Septic & Drain was established in 1961 as Feia Septic Service. For over 55 years, the company has provided service to all of Morrison County. 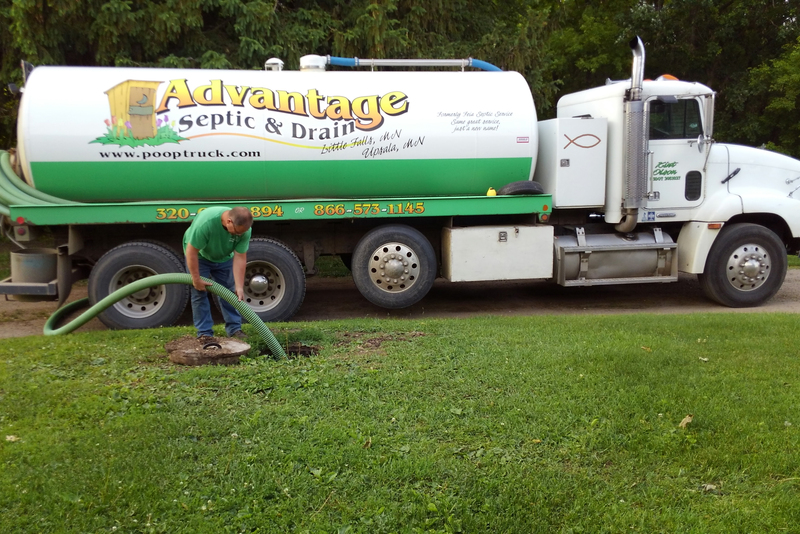 In 2005, we began doing business under the name Advantage Septic & Drain and have expanded operations to include Eastern Todd and Northern Stearns Counties. We believe that our success is based on the superior service that our well-trained, highly motivated staff focuses on performing every single day. Honesty, integrity and experience are our defining characteristics and what give Advantage Septic & Drain the edge over our competitors. We’re MPCA licensed, bonded and insured for your peace of mind. Because no one wants their yard torn up, we own a 4,000-gallon capacity truck with 185 feet of hose, which makes us very lawn friendly. Unlike some of our competitors, we don’t charge for the use of extra hose. 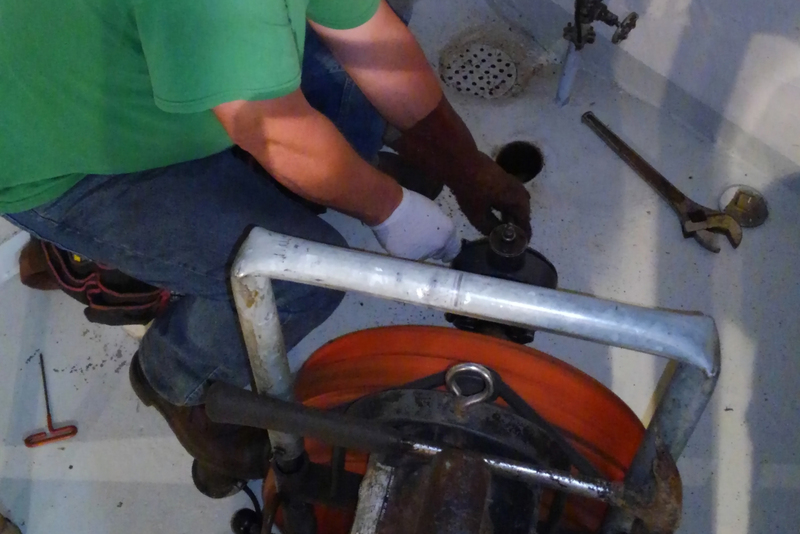 With proper maintenance and routine pumping, we’ll prolong the life of your septic system and keep it functioning properly. Lift stations need minimal maintenance when used exclusively for sanitary waste. But when waste that includes grease is present, cleaning becomes necessary when the grease begins to cake on walls or floats. 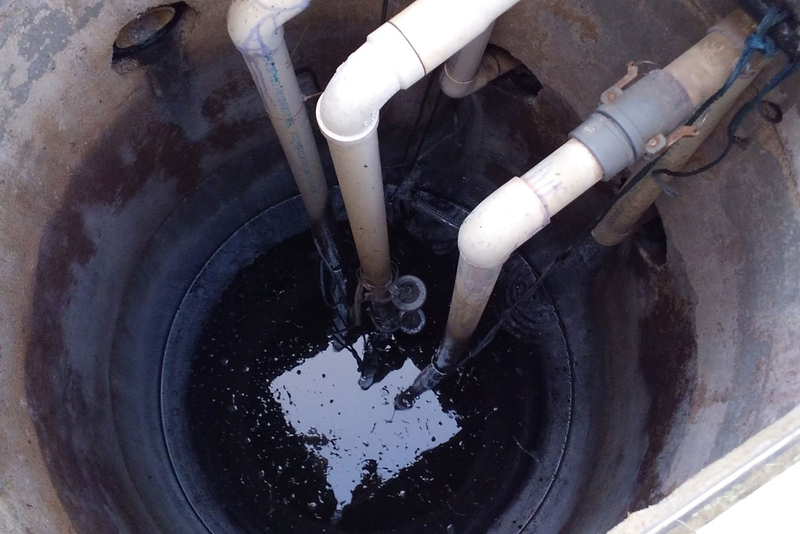 Built up soap, grease, fat, food, debris or tree roots may stop up your drain or sewer. We’ll determine what is causing the blockage and work to get things flowing again. 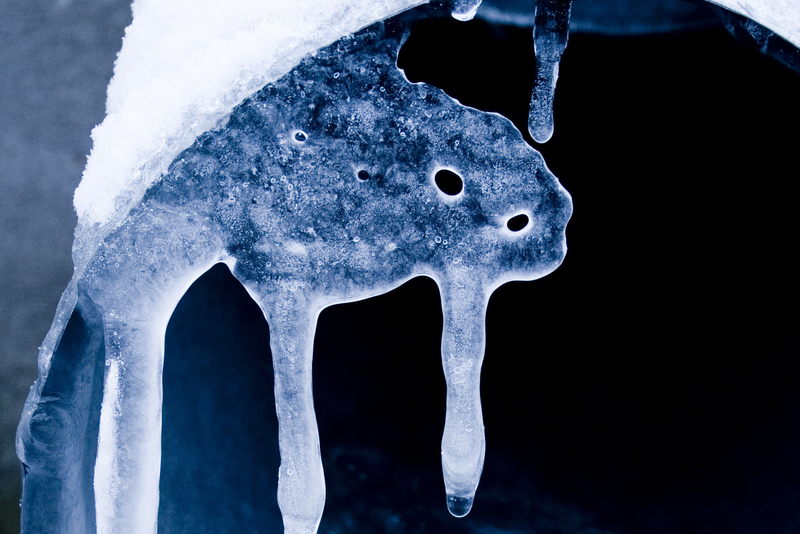 Steam thawing involves using an extremely hot steam for quick, effective thawing of frozen water and sewer lines with no risk of the pipes bursting during the process.